Attention frequent cross-border travellers – paying for road tolls and parking fees have just become easier! EZ-Link and Touch ‘n Go have just announced that they are collaborating to introduce a dual-currency, cross-border Combi Card that will allow users to pay for road tolls and parking charges with just one card. This update comes after the collaboration was cited in the joint statement by Singapore Prime Minister Lee Hsien Loong and Malaysia Prime Minister Mahathir Mohamad, following a Leaders’ Retreat in Putrajaya. According to a report on The Straits Times, both leaders “welcomed the good process made by both companies to launch the Combi Card”. As a first in Southeast Asia, the Combi Card will “securely host both electronic wallets from EZ-Link and Touch ‘n Go”. 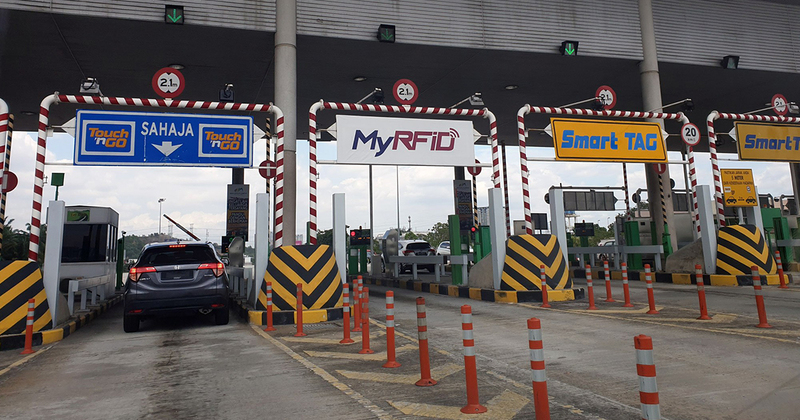 EZ-Link chief executive Nicholas Lee shared that they are “excited to partner with Touch ‘n Go to make it possible for Singaporeans to conveniently pay for electronic road pricing in Singapore, highway tolls in Malaysia and parking – and shopping and dining in the future – with just one card”. There are plans for the Combi Card to be launched by the fourth quarter of 2019.